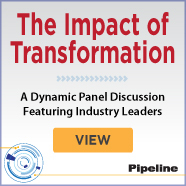 Those that know, read Pipeline. 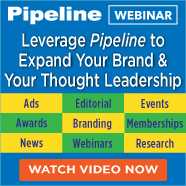 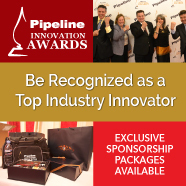 Sign-Up for a FREE Subscription to Pipeline’s content, updates, events and information from the world’s leading technology innovators! 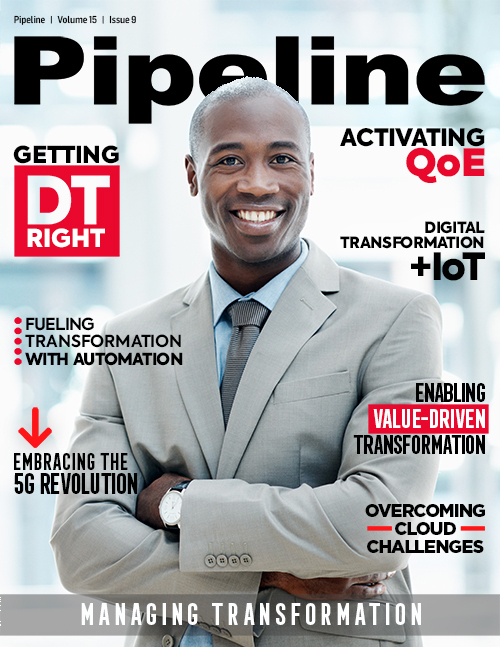 Pipeline magazine is dedicated to distributing timely information to aid service providers in making technology decisions. 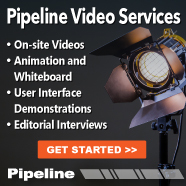 For over a decade, Pipeline has led the communications industry through our unique digital format, feature-rich content, and objective industry editorial coverage. 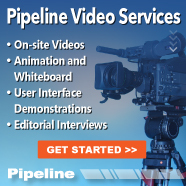 Our team of dedicated journalists reports on the relevant news, industry trends, technical developments and cover the service providers and technology providers who are ushering in a new era of communications. 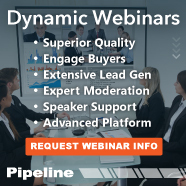 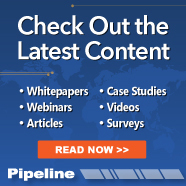 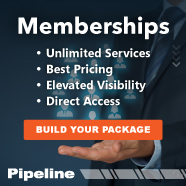 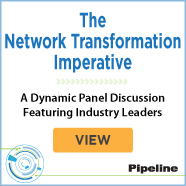 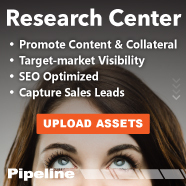 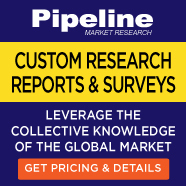 By subscribing, you will receive relevant and timely industry news, monthly feature editorial content, information about Pipeline’s events, reports, and content from the world’s leading technology providers. 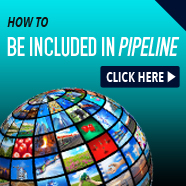 Please complete the form below to subscribe to Pipeline.